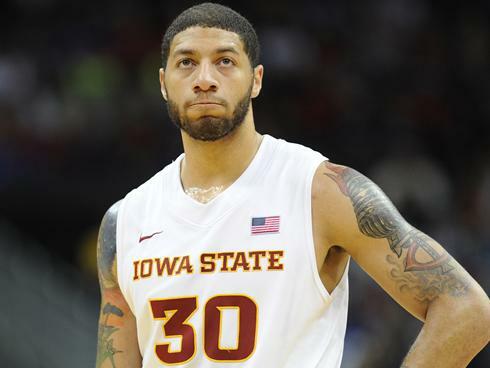 We Defy Augury: Who is Royce White? "Anxiety disorder that includes a fear of flying." "On pure talent alone, White is a top 10 pick." "He was accused of stealing $100 in clothes and pushing a security guard to the ground in October 2009." "The league's only other 260-pound small forward is LeBron James, a player after whom White says he has modeled his game some." "He also became the nation's only major-college player who led his team in five statistical categories and delivered a 10-point, 18-rebound, 10-assist triple-double against Texas A&M." Star Tribune - "The Many Shades of Royce White"